Head over and checkout these Full/Queen or King/Cal King Savoy 6 Piece Comforter Sets for $39.99 (Retail $130). Includes: Comforter, Shams, Skirt & 2 Decorative Pillows. I was mentioning this yesterday, I need to wipers! 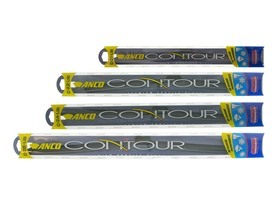 Head over and check out these All-Season Premium Beam Wiper Blades 16" to 28" for $9.99 (Retail $40). -Unrestricted flexing for more uniform pressure distribution and improved conformance to today's curved windshields. Champion Contact CH-26-UB All Season Beam Blade, 26"
Gonna have to check my SUV to see if these will fit! Today, Save 50% Off these Men's Lifestyle &amp; Retro New Balance Shoes $39.99 (Retail $79.99). Urban or outdoors, adventurers of all kinds can up their style game with the reintroduced New Balance TB. Crafted from durable suede and mesh, this men's sneaker features bold color choices and a rugged outsole. 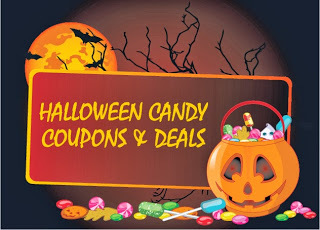 It's time to start stocking up on Candy Deals! Here's a list of deals being offered October 4th - 10th. Hershey's 21.68 oz assorted shapes, Mars 2.74 oz chocolate and sugar variety or Nestle 38 oz chocolate variety bag. $1/2 MARS M&amp;M'S®, SNICKERS®, 3 MUSKETEERS®, TWIX®, MILKY WAY® FUN SIZE® Brands &amp; MARS Chocolate Variety Bags (8 oz. or larger). Pictured: Necco, Nestle, Hershey's, or Mars. We will keep you posted as we find more deals throughout the week and new coupons come out! Today ONLY - grab a Kiddy Adventure Pack &amp; Rain Cover for $99.99 (Retail $199.99). The ergonomics and functionality of the Kiddy Adventure Pack is impressive. 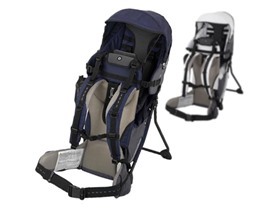 With this stylish and comfortable child carrier, you can hike miles and miles with your child on your back. With the Kiddy Adventure Pack, you and your child both can enjoy a carefree outing in nature! 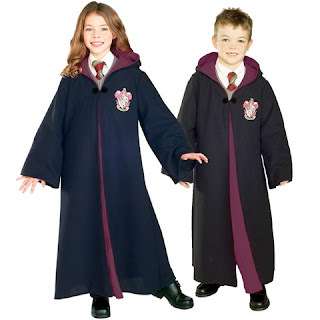 -When it's getting rainy or windy - the optimal protection for your child is the cozy n dry rain cover! Perfect fit, and especially designed for the adventure pack! Included with every adventure pack. Make sure to click on the Coupon Deals for more. Redbox 10 Days of Deals is back! Just text DEALS to 727272 for a Surprise Deal each day thru October 11th. I just received a unique code for $1 off 2 any movie. 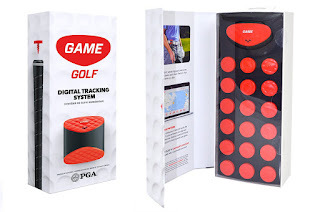 Today only - Game Golf Digital Shot Tracking Systems are $114.99 (Retail $249). Head over and watch the video for more info! Good Luck on your Game! Have you heard of the Candy Buy Back Program sponsored by Dentist? Dentists across the country pay you $1 per pound or give you something else in exchange and then send the candy to our troops! Head over to Halloween Candy Buy Back to see if a location near you is participating! This week Target is offering Buy One, Get One Free on Kids' &amp; Pets' Costumes &amp; Accessories, plus use your Target Red Card and score an additional 5% off &amp; Free Shipping! 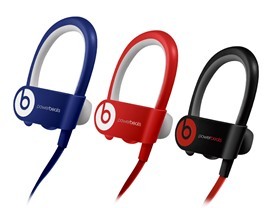 Hurry over and check out these Beats Powerbeats 2 Wireless Headphones $84.99 Refurbished. 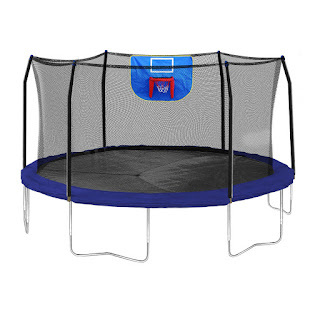 My hubby has a pair of these and they are awesome! Don't let refurbish scare you, it's been some of the best products we've owned. If you've had your eye on a gaming console for your child, head over and check out the refurbished &amp; pre-owned deals at Cowboom! 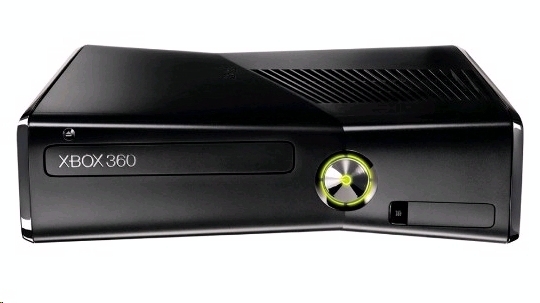 Right now you can snag a Microsoft Xbox 360 Slim 320GB Game Console for $79.99 (Retail $399.99). AC Power Cable What's not included? Friends &amp; I have ordered SEVERAL items from Cowboom and never been disappointed. Stuff looks brand new and has lasted a long time! Make sure to always look at what's included and what's not! Deals sell out quickly and change throughout the day. Starting this Sunday, October 4th at CVS you can score Free Crest Sensitive Rinse! Hurry over and check out these Pumpkin Decorating Kits - 8 Options for $2.99! Bring your pumpkins to life this Halloween with these super cute and easy pumpkin decorating kits! 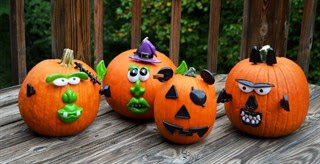 Simply stick each piece into your pumpkin to create an adorable character. When Halloween is over, simply remove the pieces from your pumpkin and store them away to be used again year after year! $2.85 for the first item and $0.99 for each additional item. US only. Estimated to ship by Oct 12.